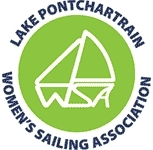 The New Orleans Yacht Club is actively participating in this exciting new form of sailboat racing which is growing in popularity on the Gulf Coast. Team racing, also known as teams racing, is a popular form of yacht racing. As opposed to fleet racing where boats are scored on an individual basis, in team racing teams consisting of 2, 3 or 4 boats compete together. As in fleet racing the low point scoring system is used. 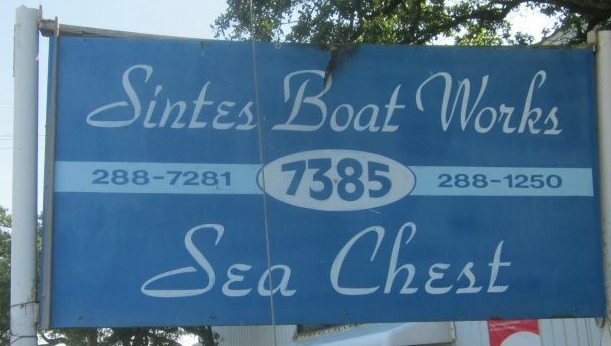 A boat is awarded points based on the place it finishes a race. For example a boat that finishes 1st earns 1 point, a boat that finishes 2nd earns 2 points, etc. In team racing the winning team is decided by adding together the places of all the boats in each team. The team with the fewest points win.